With the old American saying “even turkeys fly in a strong wind”, Professor of Economics Nicholas Economides described Tuesday’s foray into the international markets by Greece, the first in three years. In an exclusive interview with the Greek Reporter, Economides says that there is no cause for celebration as Greek banks exchanged old bonds for half of the new issue, meaning that Greece raised only 1.5 billion euros new money at about 4.6%. “The tiny amount of the issue, the high coupon (since Greece pays 1% for EU loans), and the reluctance of the Greek government to implement structural reforms result in no clear path for Greece at the end of the EU program in mid-2018,” he says. Economides of New York University/Stern is an internationally recognized academic authority on economics and has advised or is advising the US Federal Trade Commission, the governments of Greece, Ireland, New Zealand and Portugal, the Attorney General of New York State and major private corporations. He insists that the bond issue offers no clear path for Greece to reach the financial markets after the end of the programme by mid-2018. And this is, he says, for two main reasons. Secondly, “borrowing was not cheap,” he says. He explains that Greece managed to get loans from the European Union at an interest rate of about 1%, while this was about 4.6%. 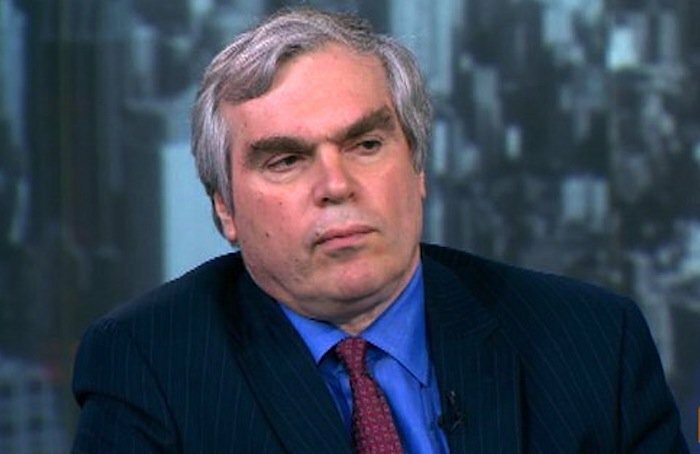 Asked whether he agrees that Greece’s return to the markets was at least a psychological boost for the crisis-ridden country, Economides says it depends who you ask. “A person on the street may think that the government achieved a victory, but one focuses on Greece’s goal to survive after the middle of 2018, including of what needs to be done in order to get there, this does not really make a difference,” he says. “What would make a difference is if Greece did the necessary structural reforms, proceeded with privatizations and implemented all the remaining parts of the programme, so it can return from a strong position to the markets in 2018,” he adds. What is remarkable is that politicians like Alexis Tsipras and Panos Kammenos, who a few years ago were accusing the previous Greek administrations of being traitors, are now trying to do the same celebrating the return to the markets, Economides says.